The traditional Sámi way of life has protected the physical and mental health of the Sámi, but social and cultural changes have now increased the lifestyle diseases of the Sámi, posing threats to their mental health. «Furthermore, studies show that engaging in traditional livelihoods, living in the core areas of Sámi language and culture and knowledge of the Sámi language protect Sámi from racism, discrimination and negative effects on their mental health. 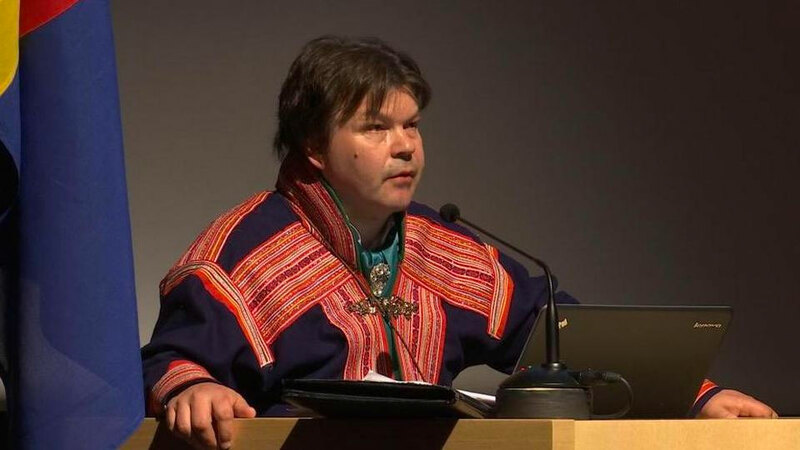 A strong Sámi identity enhances the mental well-being of Sámi,» Näkkäläjärvi says.